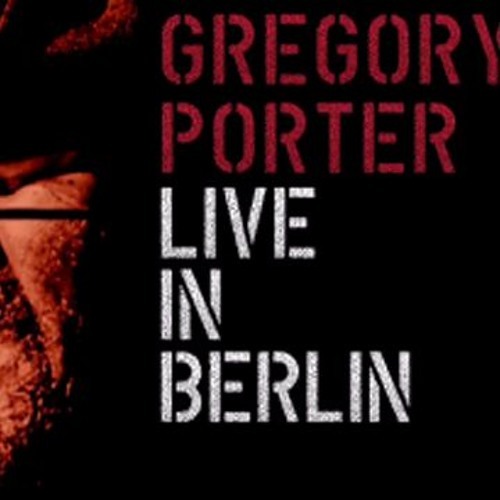 "Gregory Porter: LIve in Berlin" is available on public television stations nationwide. Distributed by American Public Television. Check your local listings.